Nelson Mandela said nothing about his personal religious beliefs in his writings or in his public pronouncements. But those who were close to him know that he held Christian views, and, at his request, the final part of his funeral followed the Methodist service rather than a traditional Xhosa ceremony. 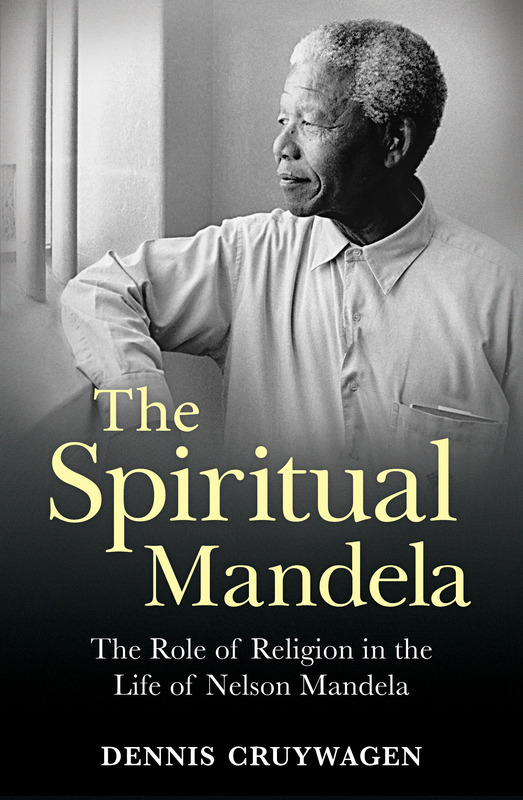 This book traces the spiritual aspect of Mandela’s life, from his youth in a traditional Thembu village, to his education at Wesleyan and Methodist mission schools, to his time as an activist, his period on Robben Island and the years thereafter. It explores the way that he balanced Christianity with traditional African beliefs and with his political views, and how he reconciled his own beliefs with the fact that religion had been used as a tool to oppress his people.